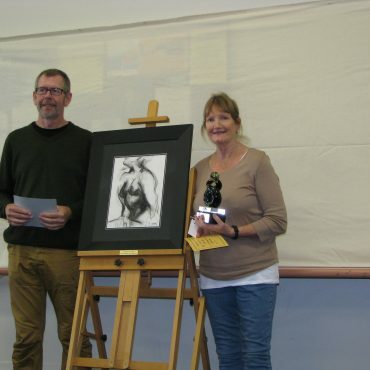 Tauranga Society of Artists Inc. is a busy Society with nearly 200 members and plenty of opportunities for new or experienced artists to get together and to grow in confidence and skill. 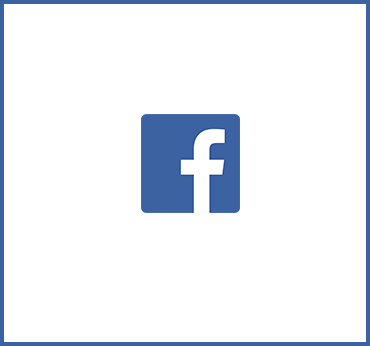 New members are welcome and may attend up to one month before officially joining. The Society programme operates from February to December and includes open studio opportunities where the artists paint together in the Society rooms, weekend workshops, competitions, critiques, social days, Society outings, tutorials, exhibitions, help sessions, and more. The Art Rooms at 171a Elizabeth Street West, Tauranga is the Society’s venue for its workshops, tutorials and programme of regular sessions. There are easels and large tables to work on, kitchen facilities and a library containing books and DVDs for members to borrow. Tauranga Art Society members can receive a 10% discount at the Cameron Road Stationery Warehouse. All purchases totalling to over $100 will receive a 10% discount you just need to show your membership card. 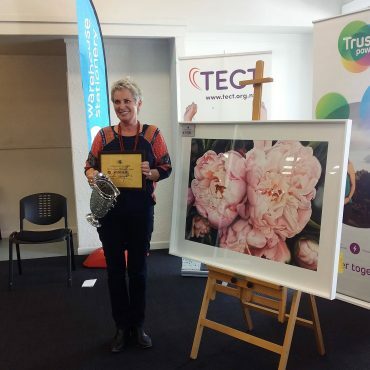 The TSA is a not for profit community group created in the 1960s for the benefit of artists in the Tauranga region. It continues today as a friendly place to get involved with an art community in a relaxed, fun way. 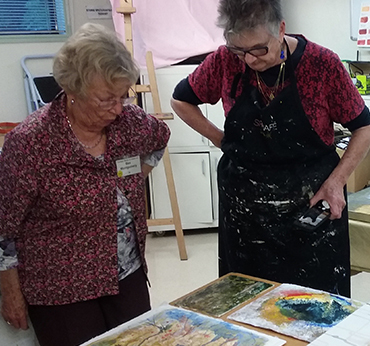 We provide opportunities to work in groups with other artists following similar pursuits. Also providing opportunities to attend workshops, exhibit work, and participate in competitions. A place to learn from each other and grow together in our ideas and our practice. We provide a wide ranging programme designed to cater to many mediums and styles, all of our programme classes are covered by the annual membership fee. Additional workshops are held from time to time where artists within the society or from further afield run paid workshops to pass on their specialist knowledge. 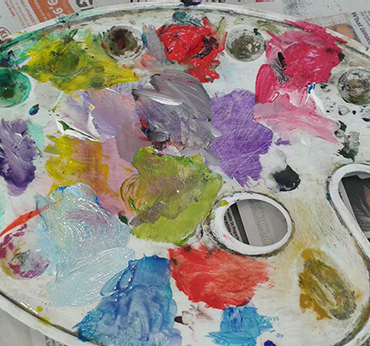 Our sessions include: Life Drawing, Portraiture, Drawing for Pleasure, Pastels, Oils, Chinese Brush Painting, Open Studio Groups, Evening Open Studio Groups. 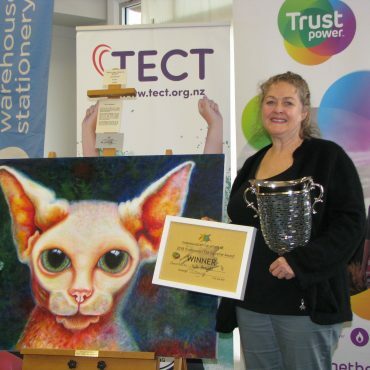 Other events include: Art Expo Exhibitions twice yearly, Art in the Park (Mt Maunganui), competitions twice yearly. Build your confidence and skill by sharing tips and techniques with fellow members at workshops, tutorials and regular sessions. The Society provides an encouraging environment for both new and experienced artists. Held twice a year with a Mid Year Supreme Expo and an End of Year Art Sale. The Mid Year Supreme is judged and has high prestige with strict entry rules and conditions. Up to 5 paintings can be entered with only one being allowed into the Supreme category. 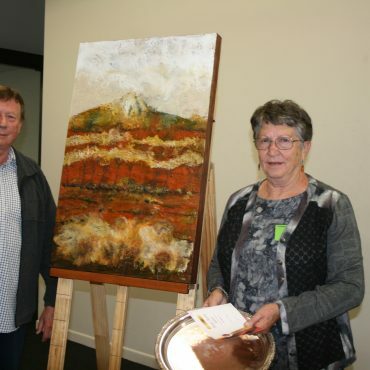 The End of Year Art Sale has fewer conditions of entry and is not judged – purely an art sale.